many with warranty. As a John Deere dealer with over 70 years in business you know Erb will be there to support you. Call Erb today. 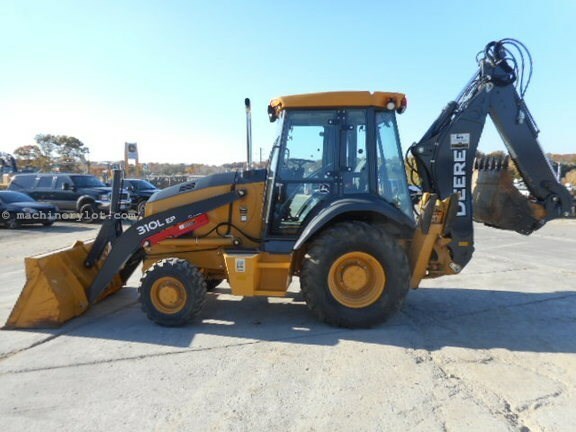 Say you saw this 2016 John Deere 310L EP On MachineryLot.com! Hwy. 30 & Northwest Blvd.